Our Classic Charm Fingerprint Necklace holds a fingerprint and name. 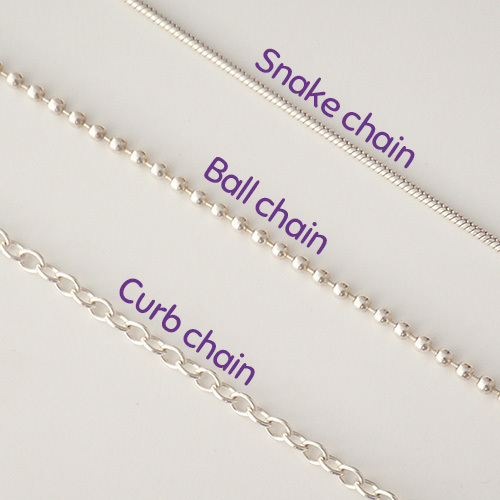 Choose your chain style and length. Six shapes to choose from. 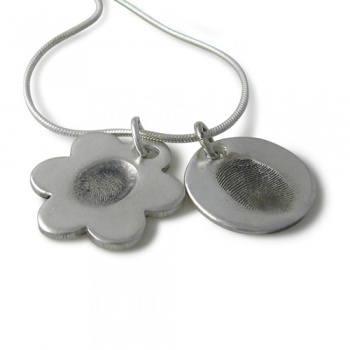 Our Classic Charm Fingerprint Necklaces come with a classic fingerprint charm in a choice of six pendant charm shapes. The high quality sterling silver chain comes in a choice of three styles (snake, curb or ball) with several lengths (16"-24") to choose from. 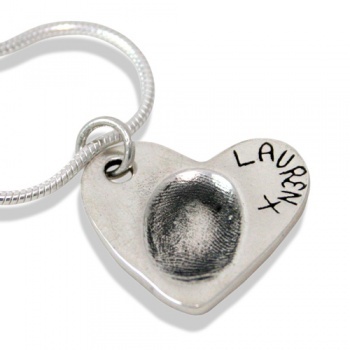 Each charm weighs a maximum of 6g of silver and has space for a fingerprint and name. 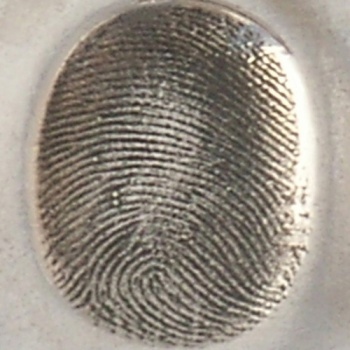 We will send you your fingerprint impression kit and order personalisation form. 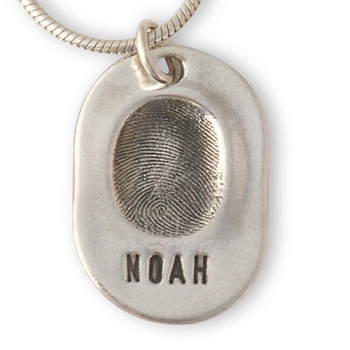 You take your print and complete the order form so we know what name and lettering style that you want. 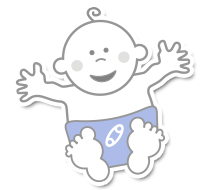 Then simply return it all in the reply paid envelope.